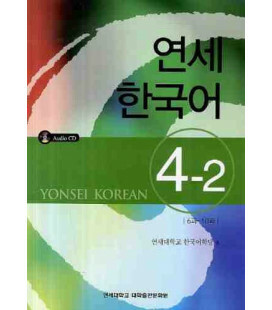 This is a workbook for Yonsei Korean. 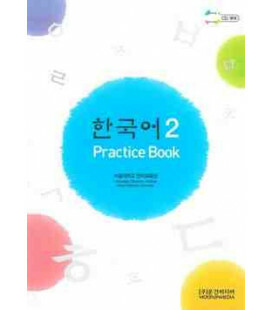 This book has ten chapters with activities to support vocabulary acquisition, grammar comprehension, listening accuracy, writing exercises and speaking exercises. 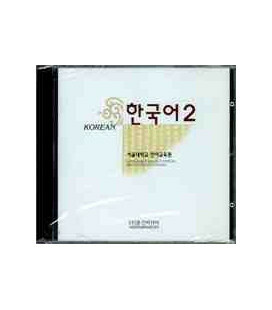 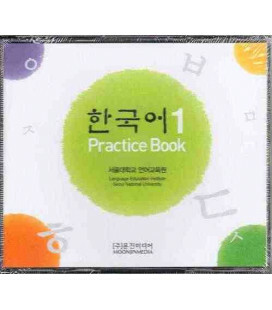 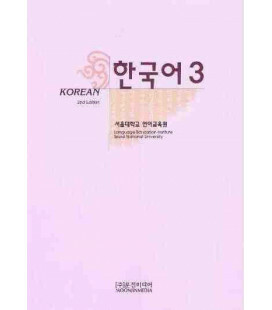 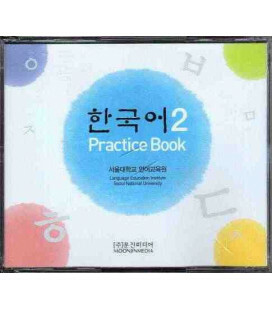 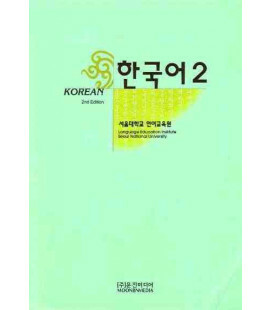 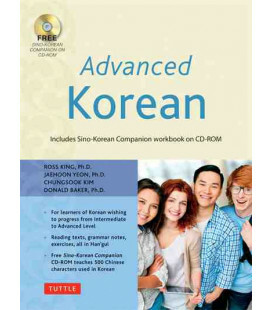 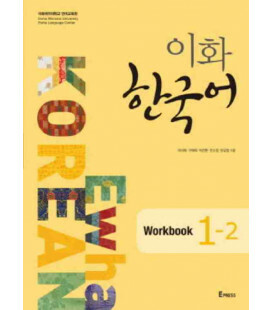 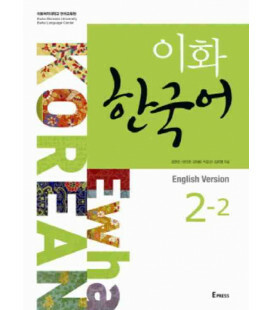 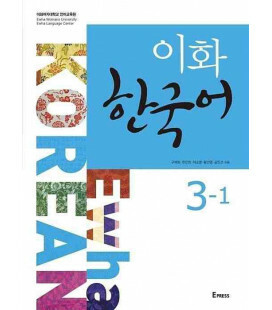 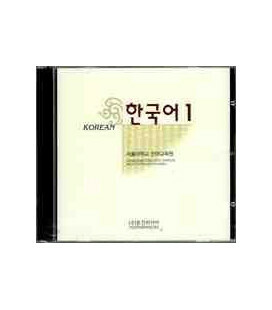 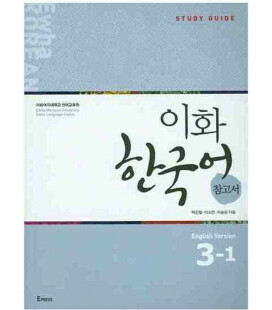 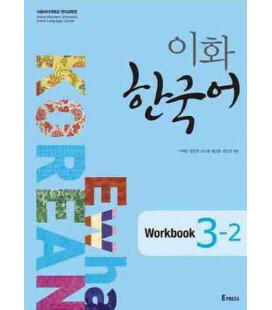 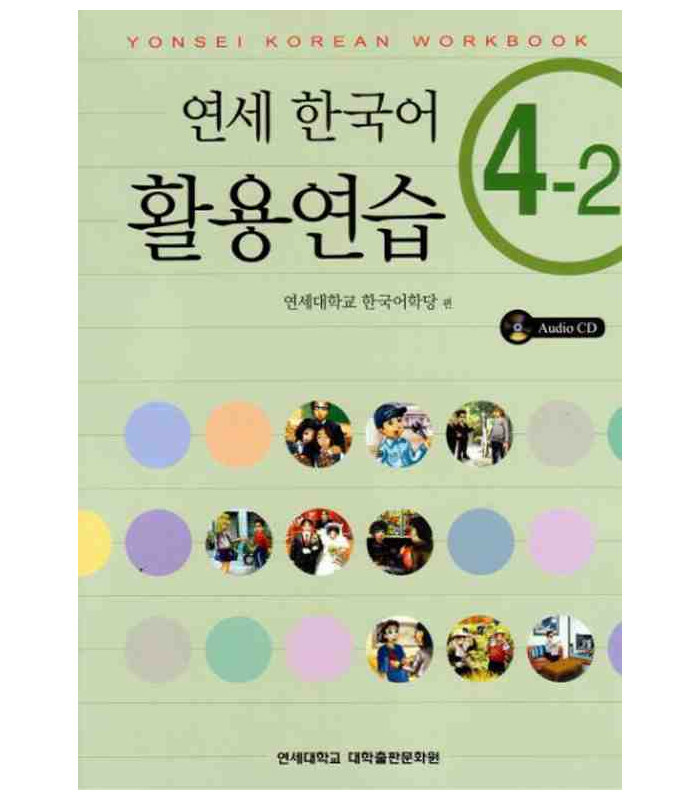 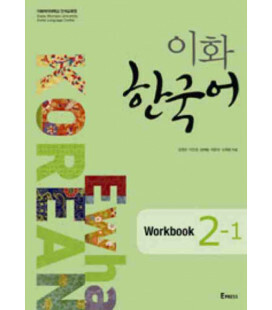 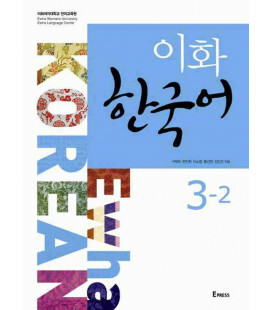 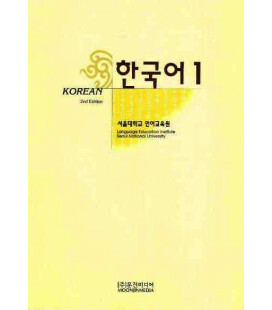 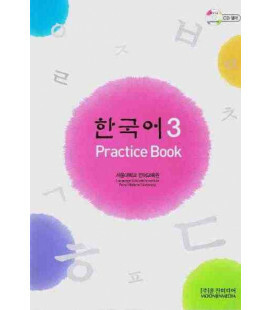 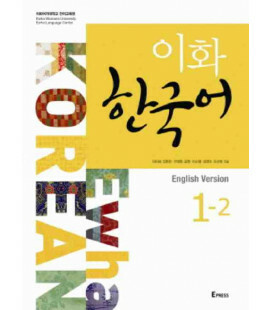 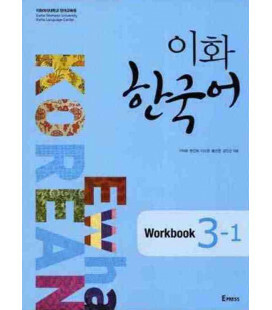 The completion of the workbook will promote complete understanding of basic Korean. 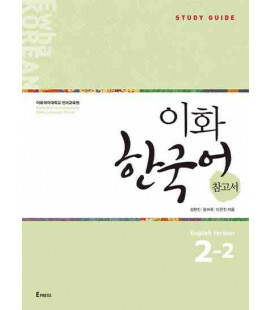 Between each chapter there are short sections for games, puzzles and simple quizzes related to Korean culture.